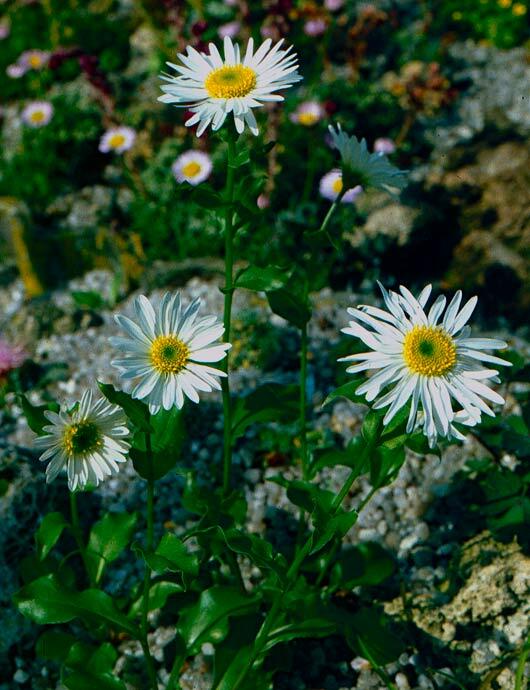 Erigeron howellii – This species is endemic in Washington and Oregon. It occurs primarily on steep north facing slopes. I cultivate it in a sunny through but I lost it.